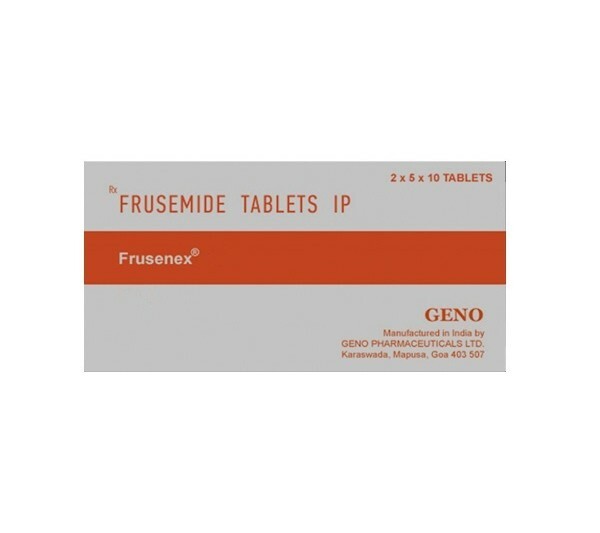 Furosemide Frusenex - natriuretic, diuretic. It inhibits the reabsorption of sodium ions in the ascending limb of the loop of Henle, proximal and distal tubules. Increases the excretion of bicarbonates, phosphates, calcium, magnesium. Excipients: lactose; potato starch; MCC; Povidone; gelatin; magnesium stearate; colloidal silicon dioxide; talc. The effect develops 30 minutes after ingestion, 10–15 minutes after i / m administration, 2-3 minutes after i / v administration. Duration of effect - 3–6 h.